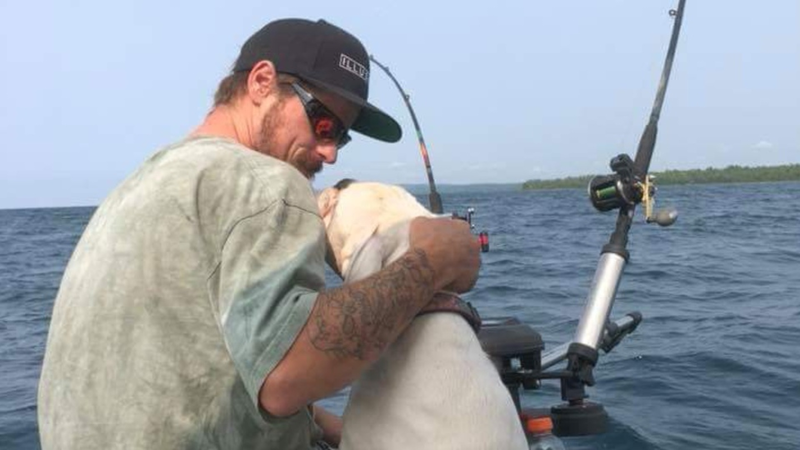 Derick Henry was on a family fishing trip when a pet jumped into the water. Henry, 27, went in after the dog. Days later, his body was pulled out of the Owen Sound Harbour. Sandra Green, Henry’s mother, jumped in after him wearing a lifejacket. Her son wasn’t wearing one. “When I got to the last wave, it was just my dog,” she recounts. Her dog did survive the ordeal. “Absolutely devastating, I keep thinking that I’m going to wake up and he’s going to be there, and he’s not there,” she said through tears. Green is thankful for the divers, who brought the body of her son home. Now, she is planning his funeral, which is scheduled for next week. Henry was described as a selfless outdoorsman who was a good swimmer, but the water was rough that day. The family stressed the importance of wearing personal floatation devices while out boating.